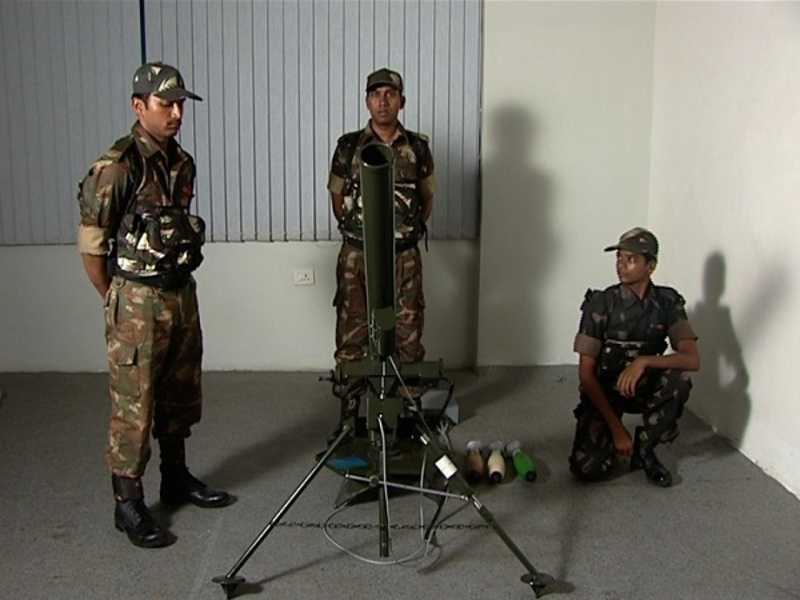 Zen 81mm MIS is designed to enable the soldier to gain proficiency in operating and firing the 81 mm Mortar. 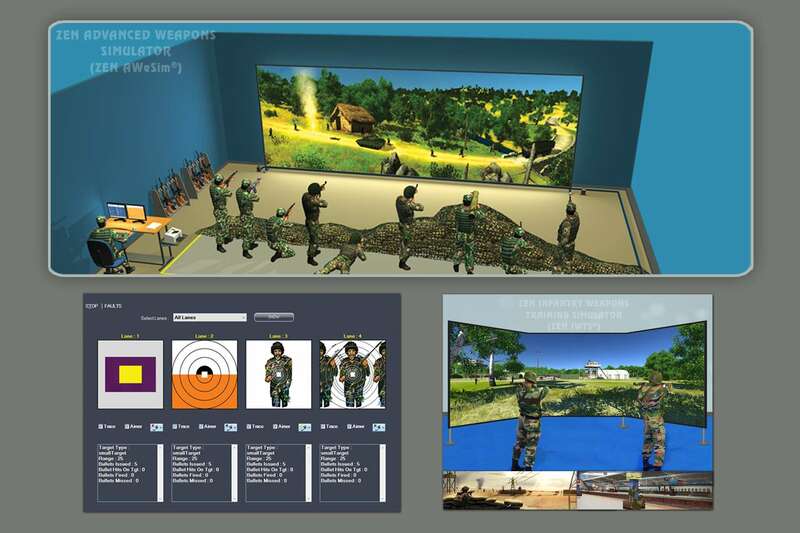 The simulator facilitates engagement of target by single or multiple mortar platoons with a composition of four/six mortars per platoon. 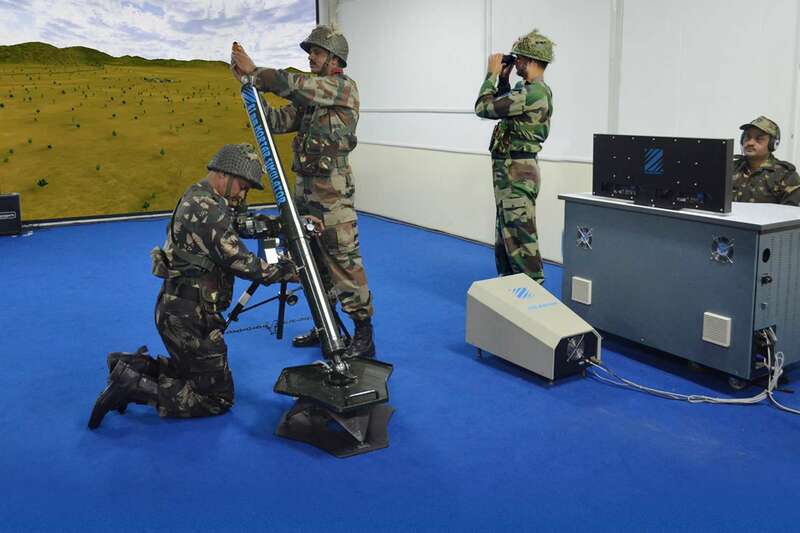 It comes with an Instructor Station, a Mortar Fire Controller Station, a Mortar Position Controller Station and 4/6 ‘to-scale mortars’, all seamlessly integrated with the application software. 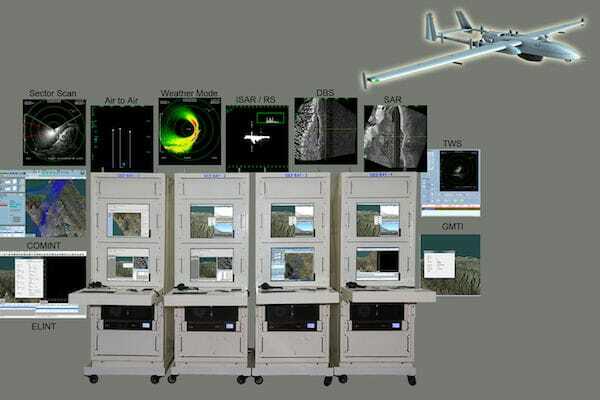 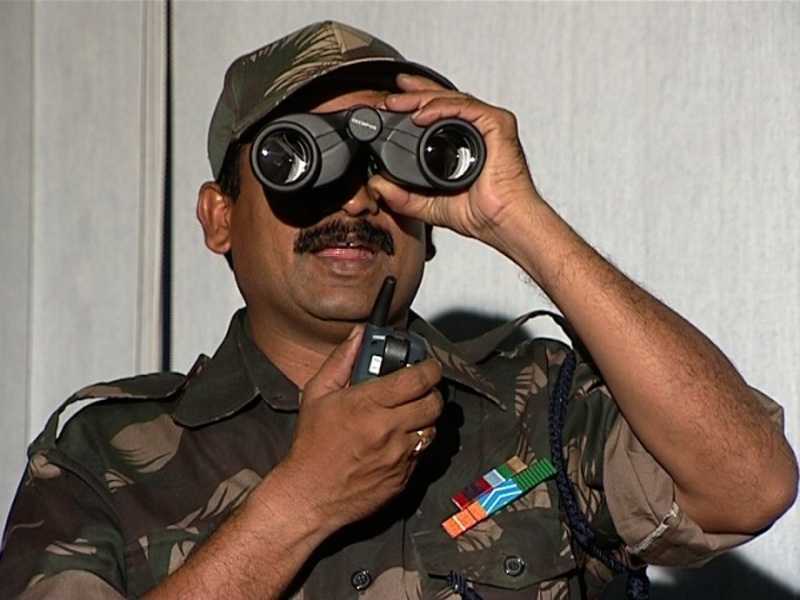 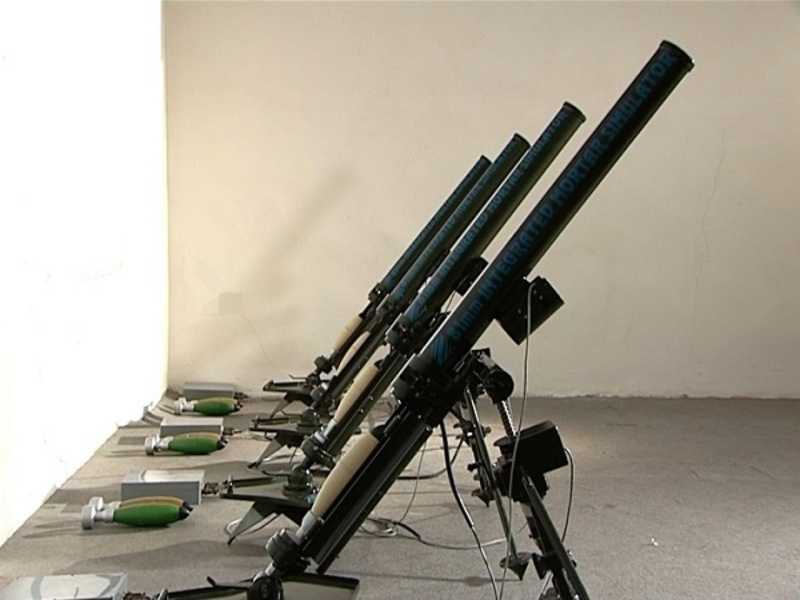 The simulator contains 3D scenarios of all types of terrains, variety of targets, ammunition effects like blast, blind, splinter, flare, incendiary, smoke screen, coloured smoke, illumination etc and environmental effects like clouds, fog, day/night, moon phases and wind. 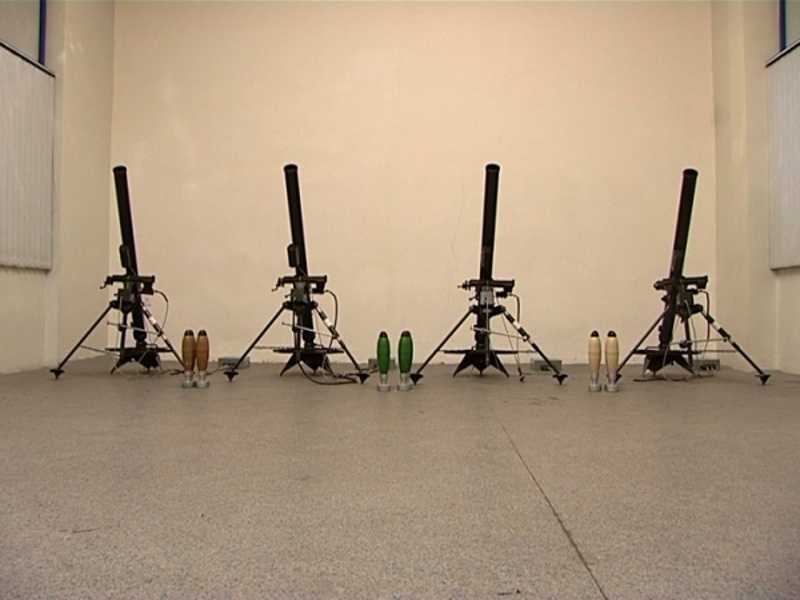 It also generates realistic sound effects, thus recreating range conditions as closely as possible. 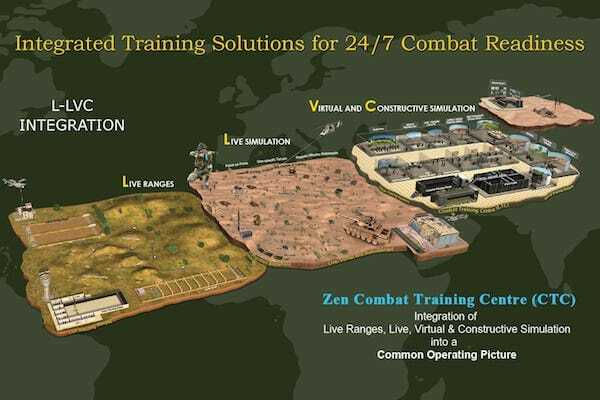 The simulator drastically cuts down expenditure on ammunition, fuel, logistics, training time and effort while accomplishing 100% training objectives. 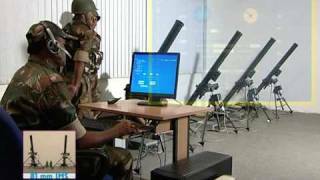 Zen 81mm Mortar Integrated Simulator (BN): Designed for Mortar Platoons of Battalions where the strength of a Platoon is limited to man 4 /6 Mortars. 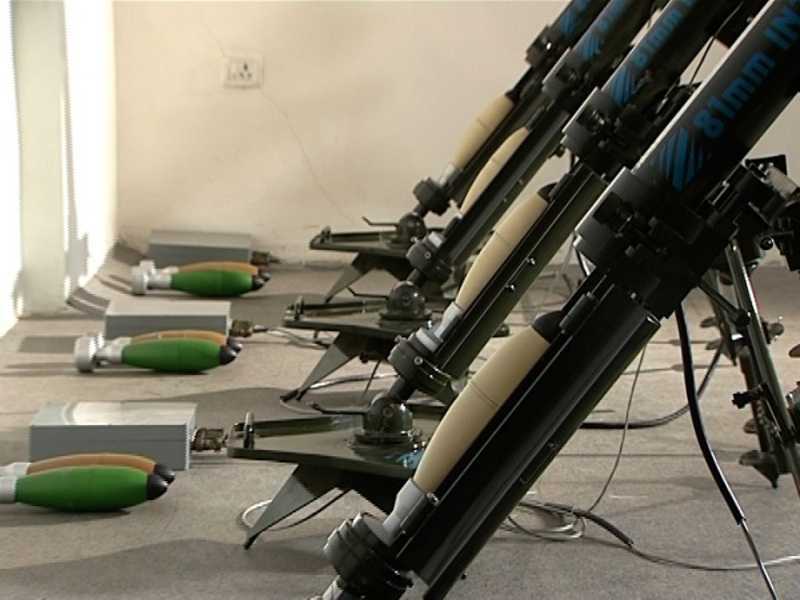 Zen 81mm Mortar Integrated Simulator (MECHANISED): Designed for Mortar Platoons of Mechanized Infantry Battalions equipped with Infantry Combat Vehicles, Armoured Personnel Carriers or Heavy Troop Carriers.